Inspired by the Theremin instrument from the 1920s, we decided to recreate the experience by using Leap Motion. You can play THE REAL violin (the sound is not software synthesized) by using hand gestures! The project is built by Python with PyGames library to play sound. The hardware we used is Leap Motion. 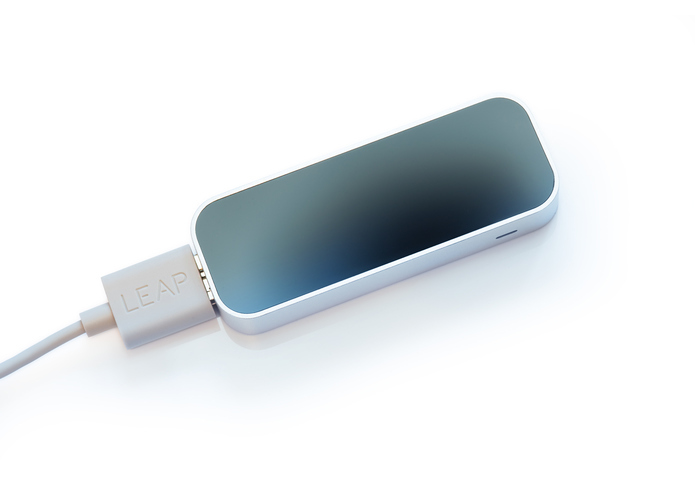 We encountered many problems with the Leap Motion SDK. The definition of the 7 different pitches. We are unfamiliar with the Leap Motion SDK since we use it for the first time, but we have managed to handle it within one day. We learned the structure (controller, listener), event trigger, frame of Leap Motion SDK. Besides the violin, we can also include more instruments in the future.